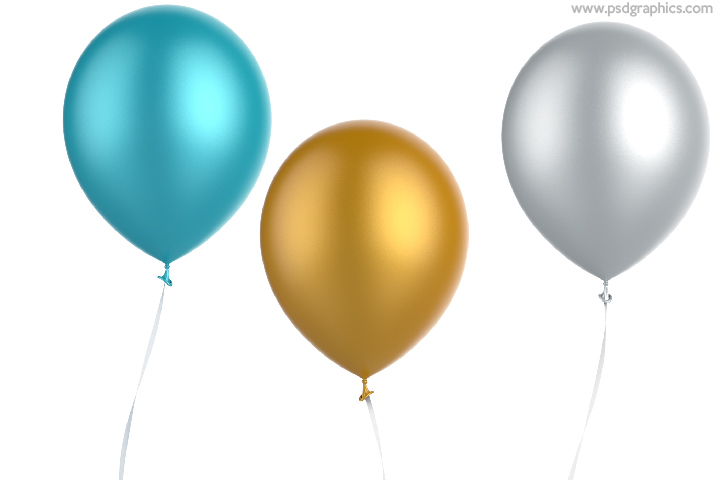 Blue, gold and silver balloons isolated, download PSD template to customize size, position, angle and add your logo or text to it. 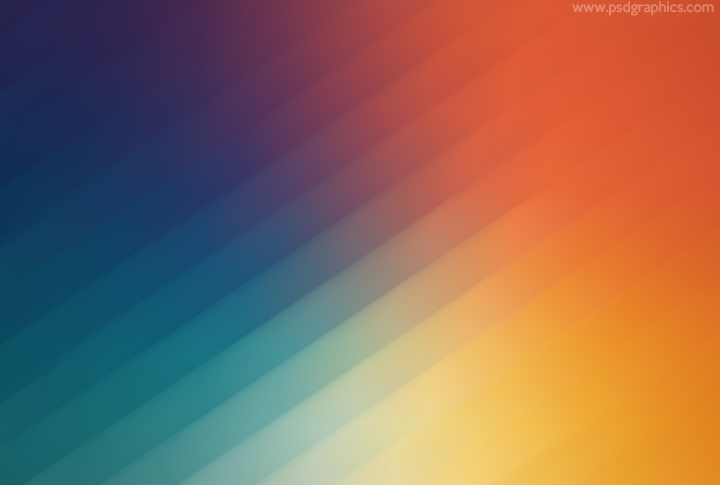 Abstract colorful lines background, modern and futuristic looking graphic made of a blurry rainbow colors. 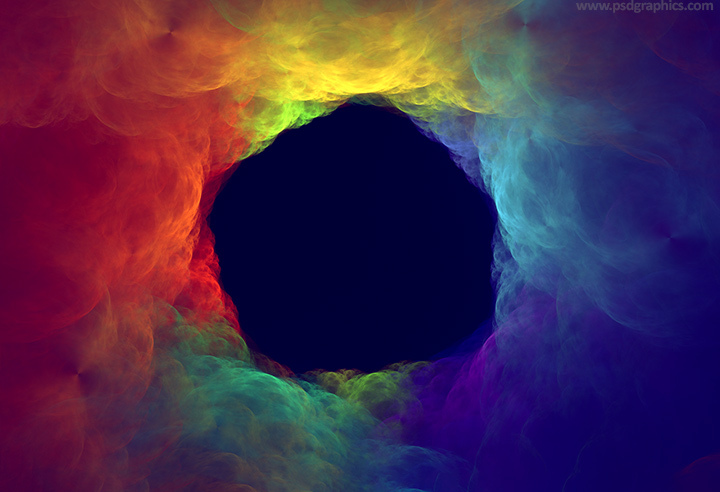 Storm clouds hole, a dark blue background with a colorful clouds with hole in the middle, abstract and futuristic design. 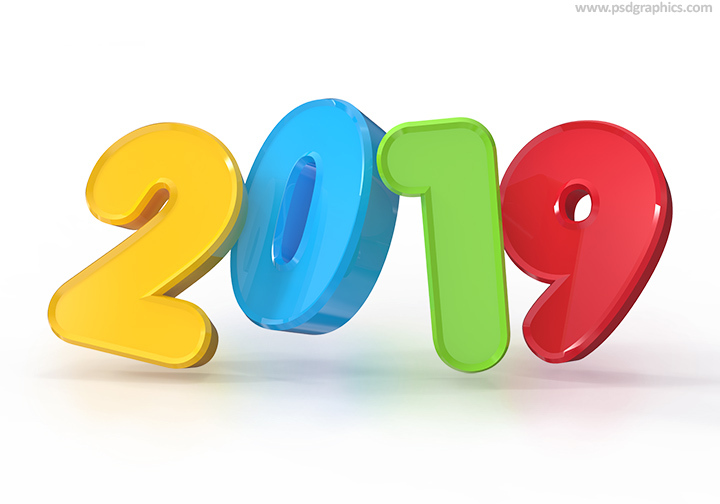 New Year 2019 3D sign, a colorful numbers slightly angled and displaced with a soft shadow isolated on white background. 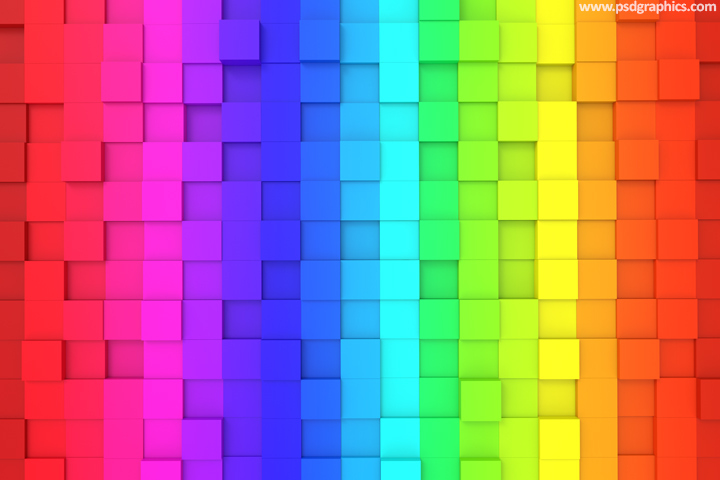 Rainbow colors blocks, colorful square shape tiles with a gradient effect, download hi-res abstract background.